Our July 1277 Union Meetings have been canceled. For more details click on the bulletin below. 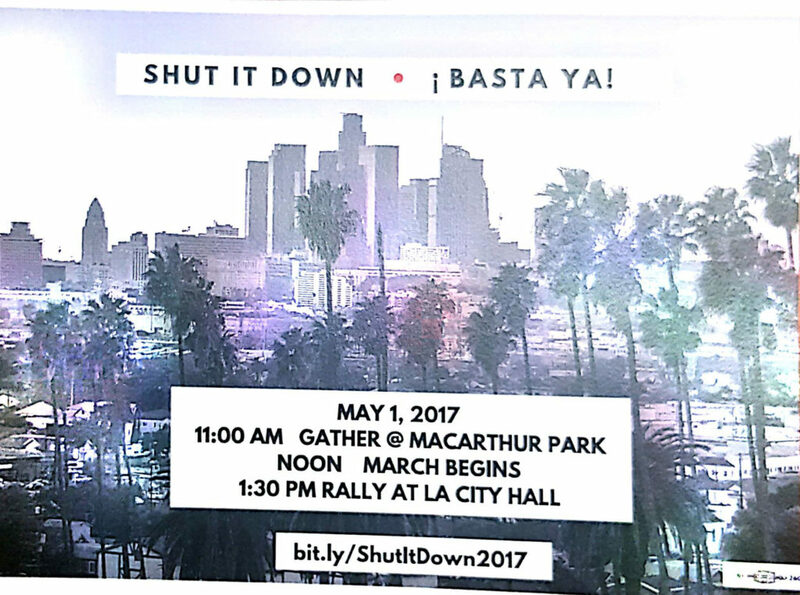 March Begins: 12Noon at Wilshire Blvd & Alvarado St. 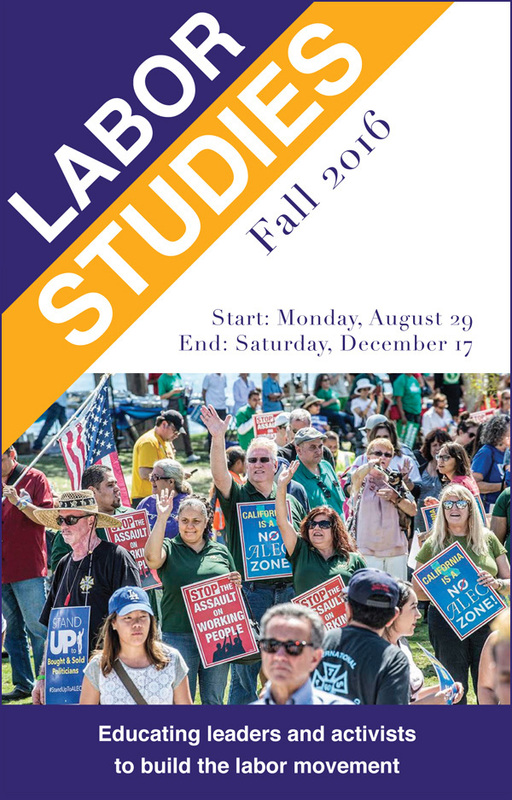 Attention all LACMTA Unit Members: Tuesday January 3, 2017 at L.A. Building & Construction Trades Council 1626 Beverly Blvd, Los Angeles Ca 90026, we will be holding our monthly membership meetings at 10:00 am and 5:00 pm. We will review our proposals for the upcoming negotiations and voting on the proposals. Please make every attempt to attend one of the meetings. No Proxy / absentee voting no exceptions. Develop the Skills and the Confidence to Investigate, Prepare and to Persuade the other side to Achieve Mutual Resolutions. The grievance procedure is a powerful tool for the enforcement of collective bargaining agreements in defending workers’ rights and for ensuring stability for both labor and management. In this fast-paced, fun and provocative Saturday/Sunday Summer class on the Trade Tech campus, veteran arbitrator, Lou Zigman, will lead everyone through the various steps and stages of the grievance process for the purpose of RESOLVING grievances.